Home/Tips & Tricks/Why Is My Pool Green? Has your pool turned green and slimy? You aren’t alone. This is a common problem in Las Vegas caused by algae. 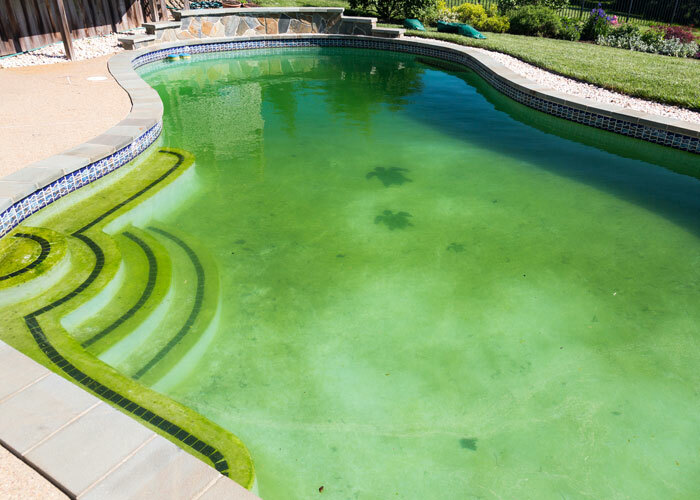 Algae can be a big problem for pool owners and it’s one of the most important reasons to stay on top of the chemical balance of your pool water. Many factors can contribute to algae growth including poor chemical balance, rain, and heat. –Proper alkalinity range. This refers to the dissolved salts in the water that keep the pH stable and help you maintain chlorine and pH levels. — Proper pH. Your pool should have a pH between 7.4 and 7.6. When the pool is shocked, it should have a pH of 7.2 to 7.6. — Sufficient free chlorine which prevents algae from growing. When the chlorine drops below 1 ppm or you have other issues like improper alkalinity and pH, you will get algae. To get rid of the algae, you may need to shock the pool which means adding a large amount of chlorine. For regular swimming pool maintenance, you will add 1 lb of hypochlorite granular chlorine per 10,000 gallons. 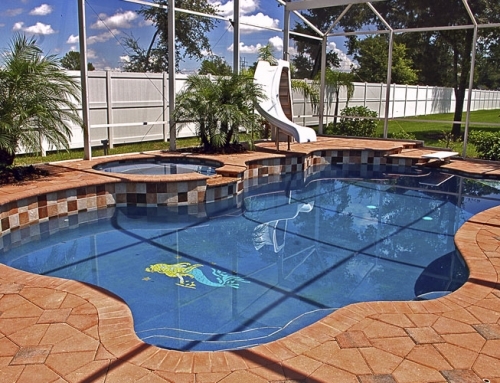 Shocking a pool requires much more chlorine or anywhere from 2 to 4 lbs per 10,000 gallons. Before you add more chlorine to shock the pool, test the chemicals to make sure it has a pH of 7.4 to 7.6 and alkalinity between 100 and 150 ppm. At night, pour the chlorine into the water, dispersing it around the perimeter. 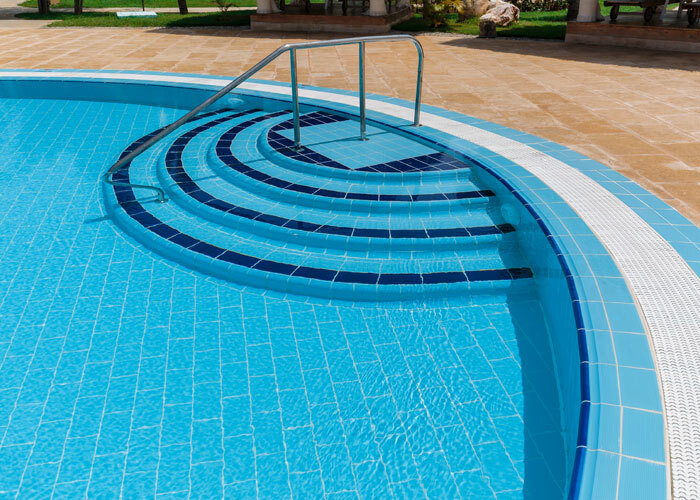 After the pool has been shocked once or twice, your water will turn cloudy. 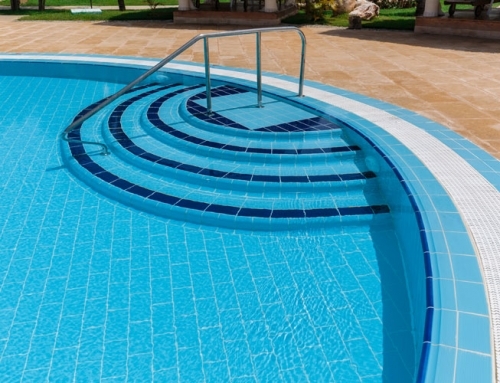 You will need to keep your filter running and watch for an increase in your filter pressure, which will require backwashing or cleaning your pool filter. You will need to continue with regular swimming pool maintenance while you wait for the algae to go away. This includes proper balancing of your chemicals. 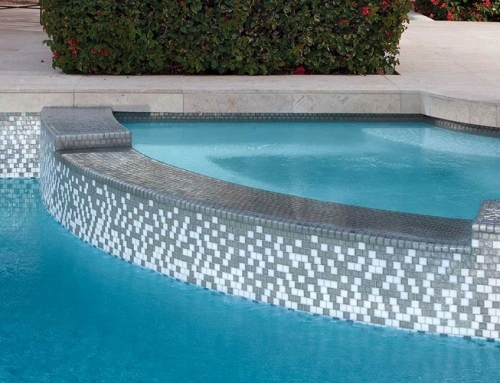 While shocking a pool can be effective to get rid of green water, it isn’t foolproof. Algae can return because many strains send roots into the plaster. 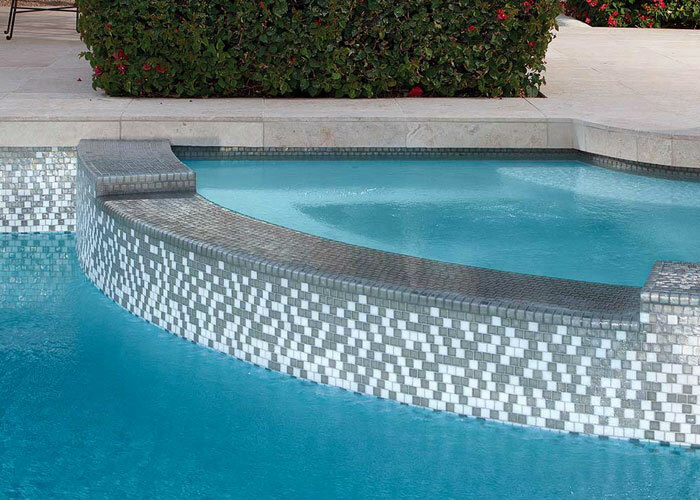 This slowly degrades and stains your pool surface and allows algae to bloom again later. To get rid of algae for good and get rid of stains, it may be necessary to acid wash your pool. 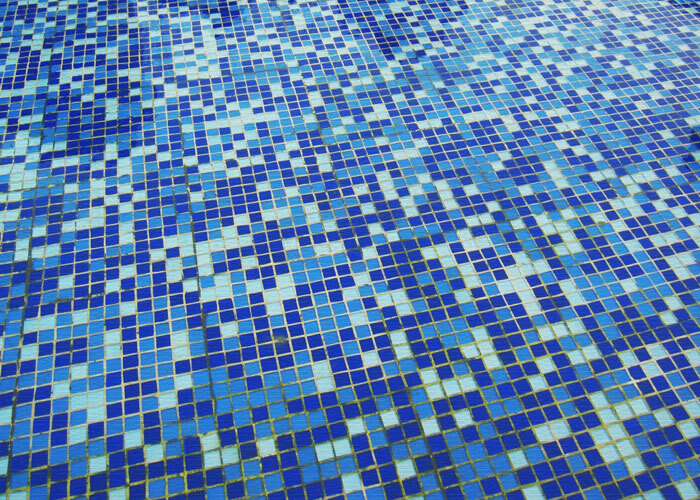 Acid washing does require draining your pool but it produces dramatic and beautiful results that make your pool look new again. 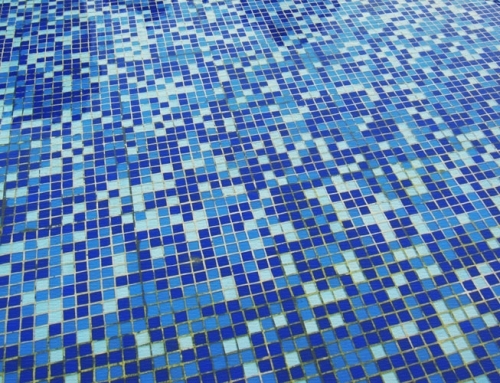 DIY or Professional Pool Tile Cleaning?